How to get $5 tickets for just being a teen. This is the message the organization TeenTix seeks to send, as summed up by Senior Isabel Schmidt, president of The New Guard youth board. Founded in 2004 by Seattle Center and 10 partnership organizations on the Seattle Center Campus, TeenTix now has over over 75 partnership organizations, located in both Seattle and Tacoma. With a TeenTix pass, events will cost 5 dollars, with the exception of certain events and galas. “From a financial standpoint, it’s a good program for teenagers”, Senior Monique Allen, a member of the New Guard for the past three years, said. Signing up for the program is simple. To begin, visit the website and fill out an online form with personal, contact, and parent/guardian information. You will then receive an email with a temporary pass, later you will receive a physical copy in the mail. If you lose your ticket you can re-apply for a new one. Head over to the venue, the day of, to buy your ticket or call ahead to check for availability. Traditionally, TeenTix tickets are purchased with cash, but you can always call ahead to confirm another form of payment. On most Sundays, partner organizations will offer a 2 for 10 deal where a TeenTix holder may take along a plus one of any age who can also purchase a ticket for five dollars. If you are interested in taking your involvement with TeenTix a step further, the organization offers many ways to do so, including the The New Guard and The TeenTix Press Corps. “We provide insight into what teenagers would want to do for the program,” Allen said. The youth-led advisory board aids in the organization of events and provides teens the opportunity to learn about different administrative aspects of the art world. They also approve new partner organizations and are moving towards the expansion of the program as most of the partner organizations are clustered in downtown Seattle. 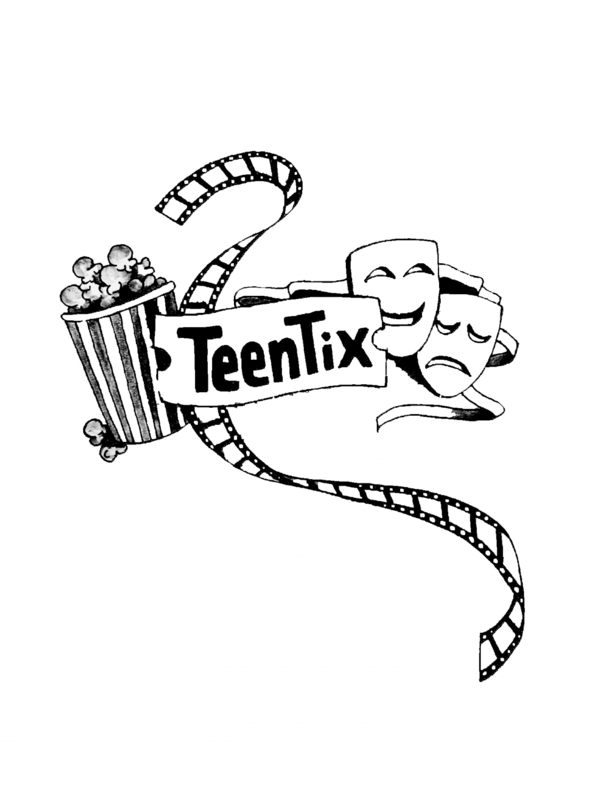 Teenagers can also apply to be a writer in the TeenTix newsroom, although applications are now closed for the year. Those who are accepted are then eligible to receive 20 dollars for each review. Schmidt agreed, welcoming teenagers in to that sphere is something TeenTix seeks to achieve.